We partner with a variety of wholesalers, large and small, enabling you to order, process, and receive inventory through a secure EDI interface. 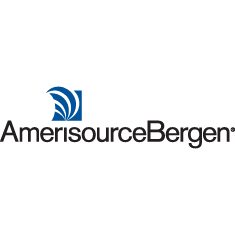 Good Neighbor Pharmacy is a branded independent pharmacy solution offered through AmerisourceBergen. We unite strong independent stores under one brand to leverage our scale, expertise and insights to drive better business decisions, increase growth and profitability and enhance patient care in local communities. 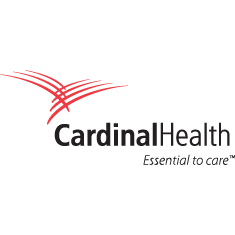 Cardinal Health provides pharmaceuticals and medical products to more than 100,000 locations each day. 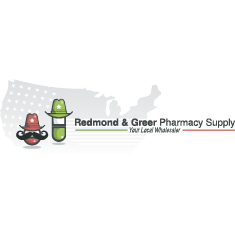 We are a pharmacist-owned, generics wholesaler with an extensive background in high-profiting products. We are always looking to not just sell, but educate our customers on the newest generics available.